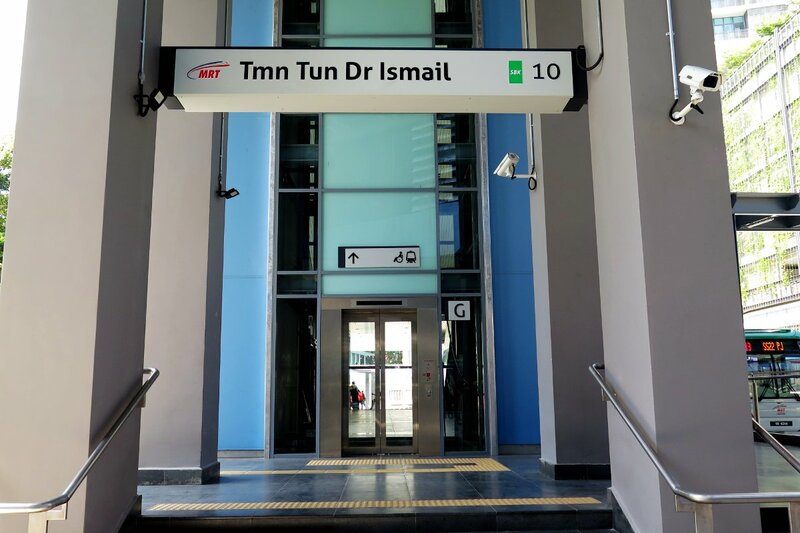 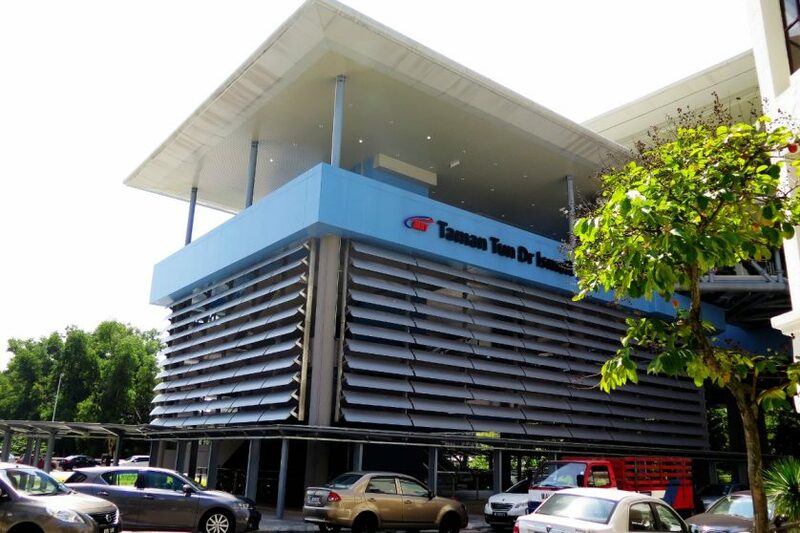 The Taman Tun Dr Ismail MRT Station is an MRT station serving the suburb of Taman Tun Dr Ismail, Kuala Lumpur and Damansara Utama, Selangor. 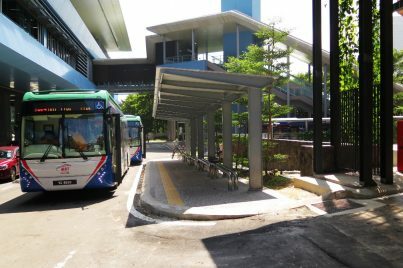 MRT feeder bus T813 and T814 are available at this station. 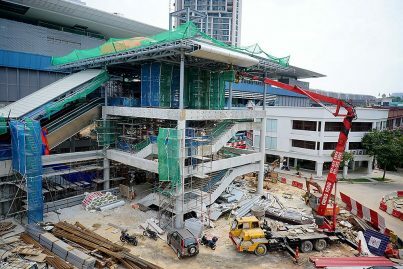 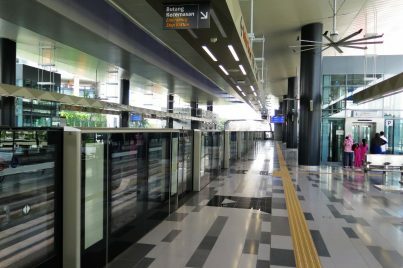 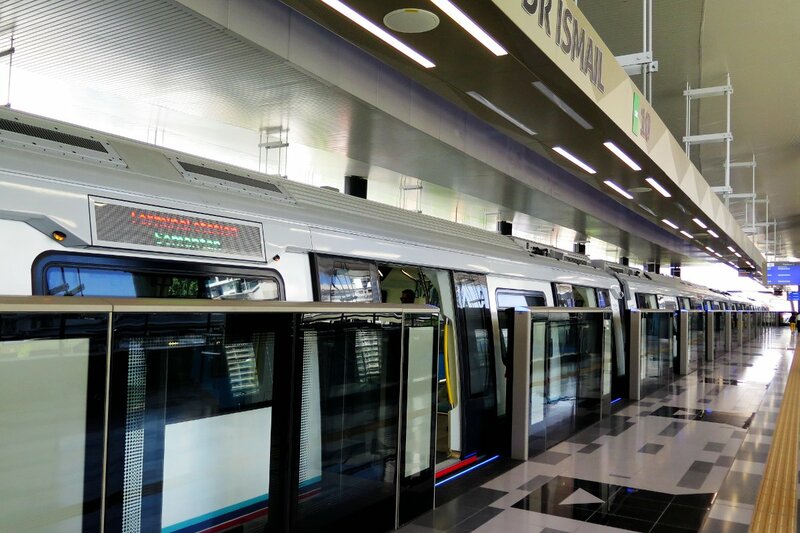 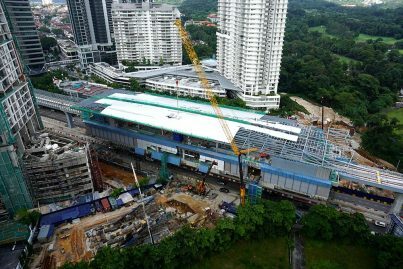 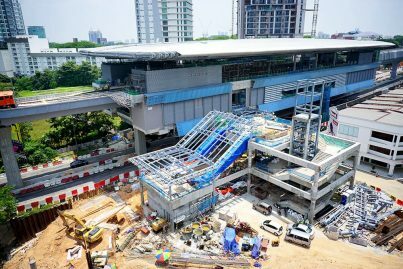 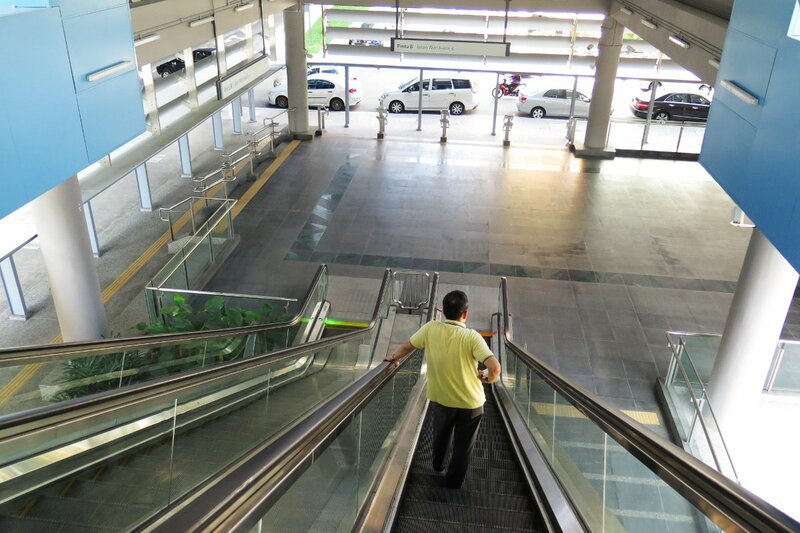 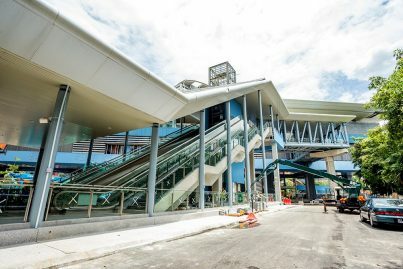 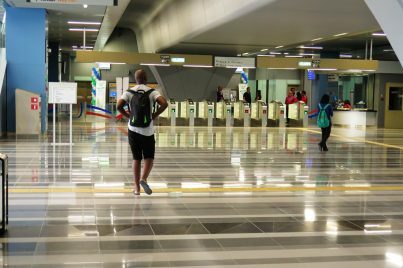 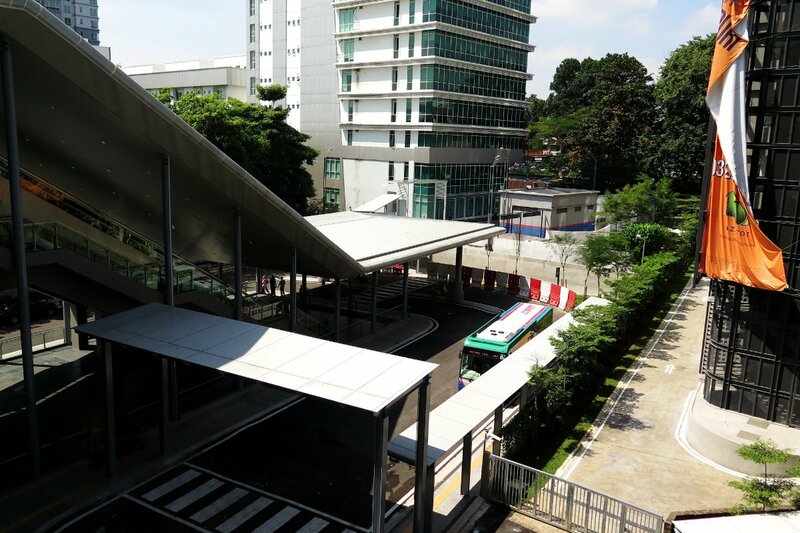 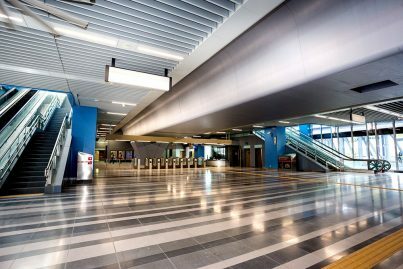 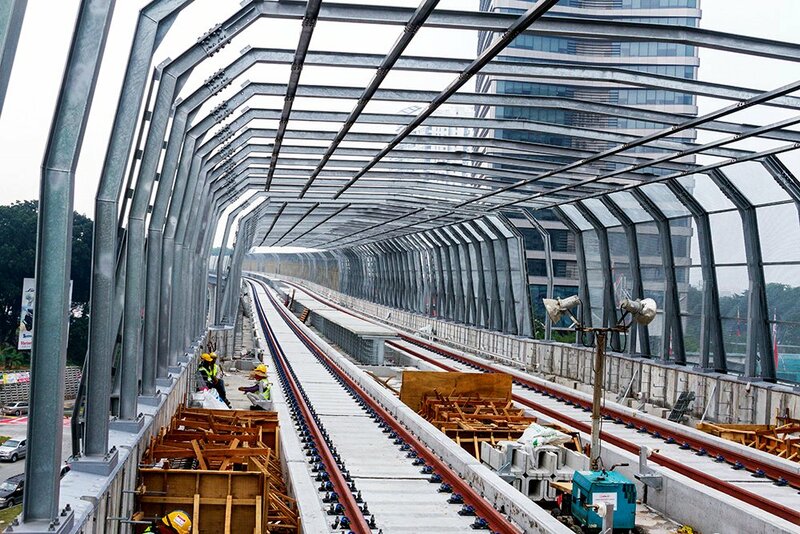 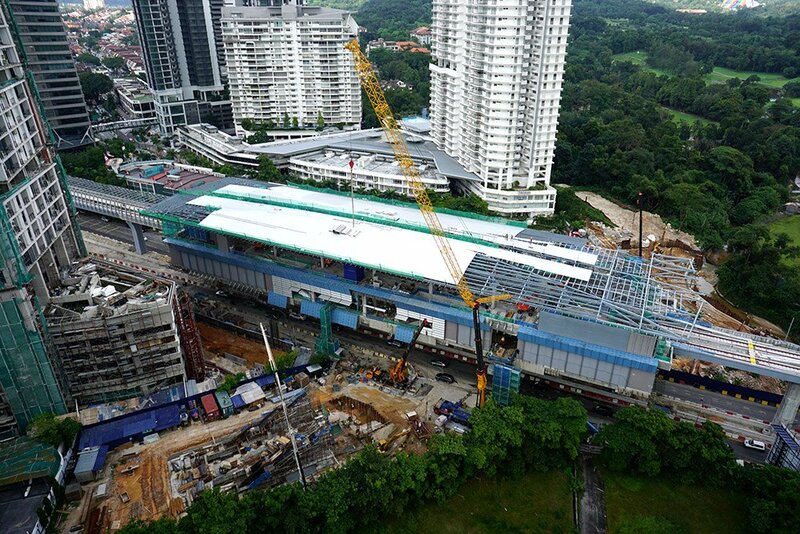 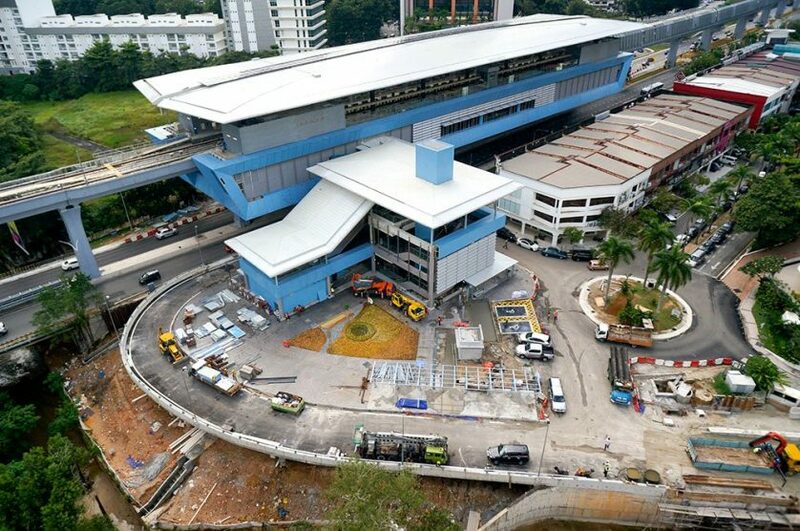 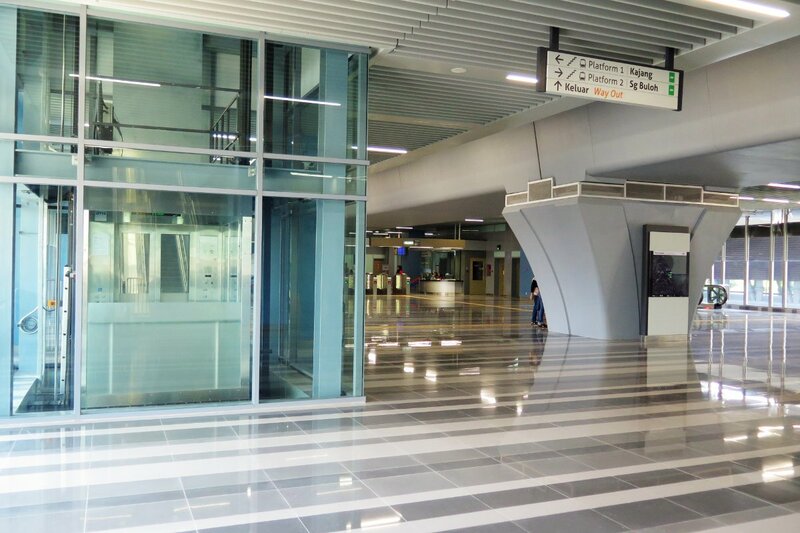 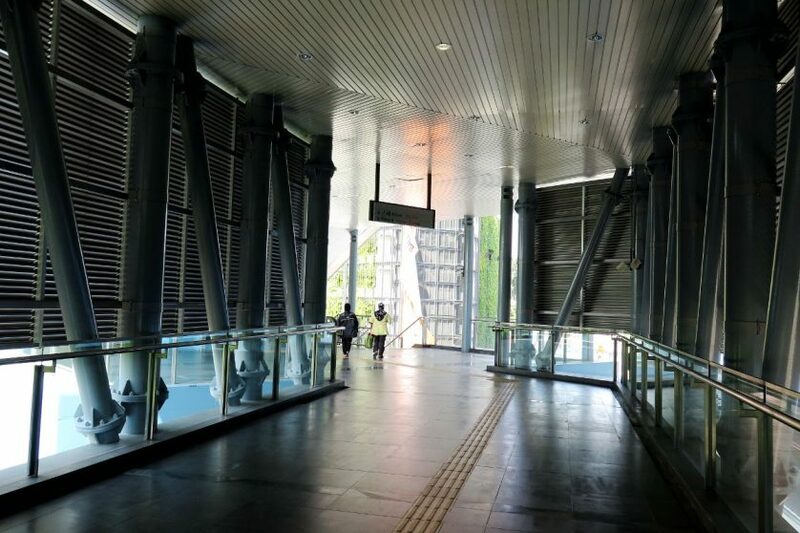 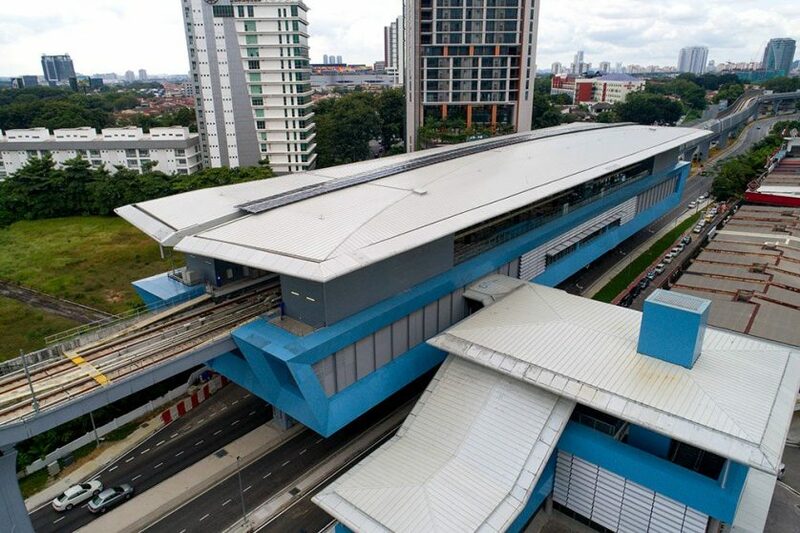 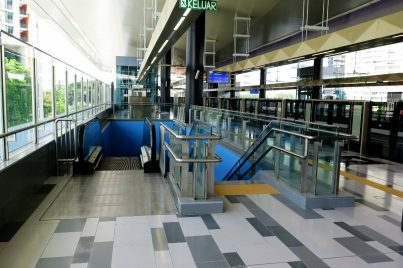 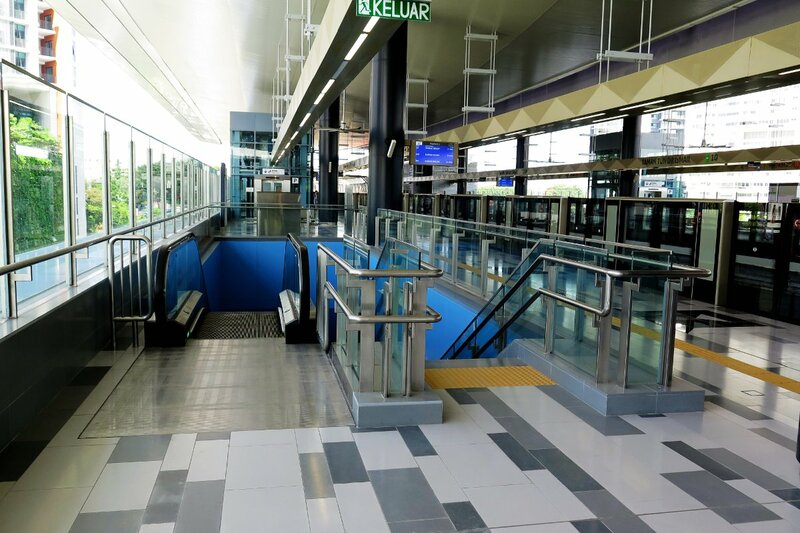 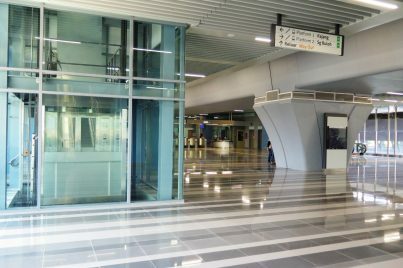 The station adopts the standard elevated station design of the MRT Sungai Buloh-Kajang Line with two side platforms located above the concourse level. 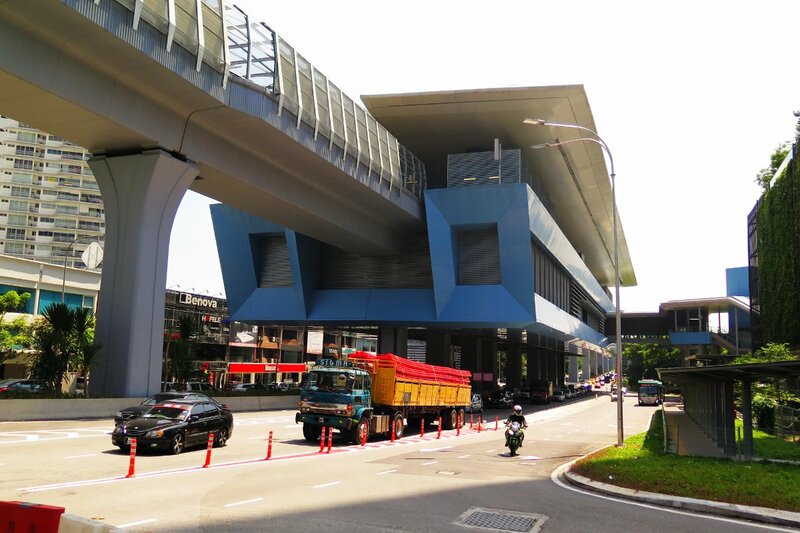 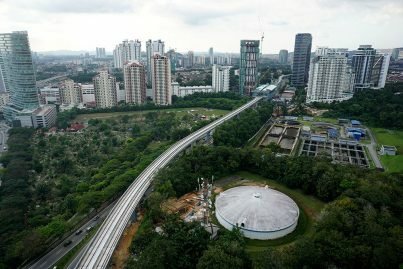 The station is located directly above Jalan Damansara and its support columns are located along the median of the road. 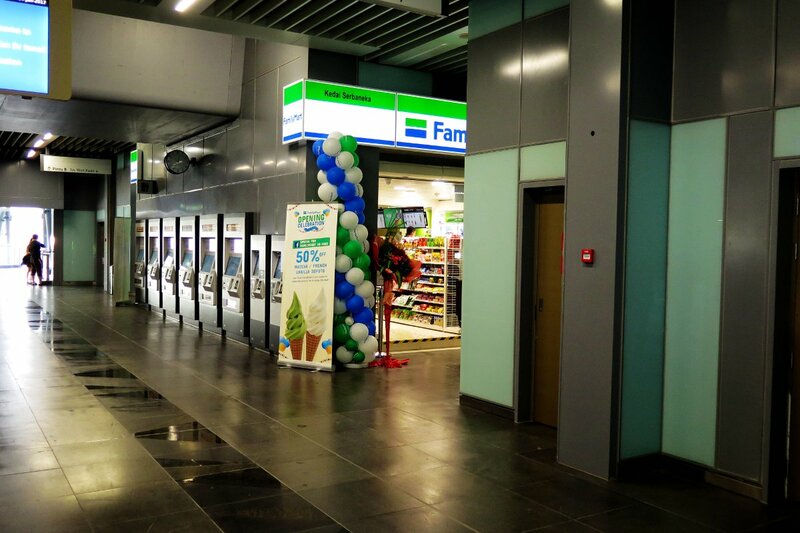 The two entrances of the station are built on land which were previously used as petrol stations. Entrance A is located on the Kepong-bound side of Jalan Damansara while Entrance B is on the Kuala Lumpur-bound side of Jalan Damansara. 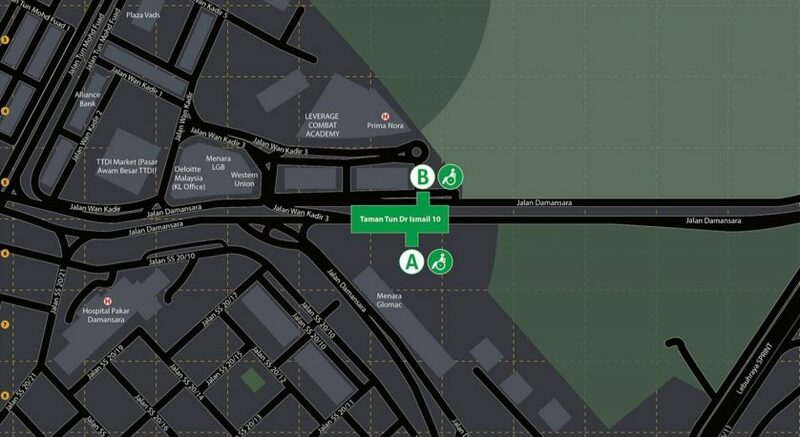 Entrance B can also be accessed from Jalan Wan Kadir 3. The feeder bus stop for the station is located at Entrance A.
Concourse (L1) Faregates to Paid Area, Escalators to Platforms, Ticketing Machines, Customer Service Office, Station Control, FamilyMart Convenient Shop, Entrance A escalators, lifts and stairs to Jalan Damansara (Kepong-bound), Entrance B escalators, lifts and stairs to Jalan Damansara (Kuala Lumpur-bound) and Jalan Wan Kadir 3. 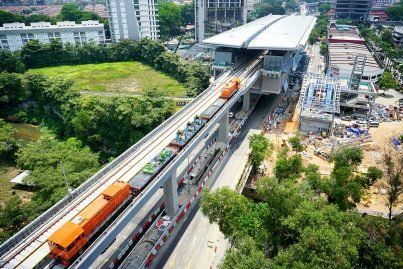 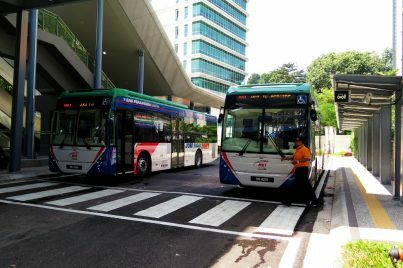 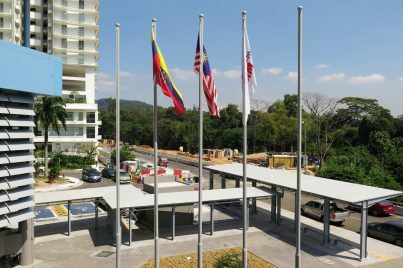 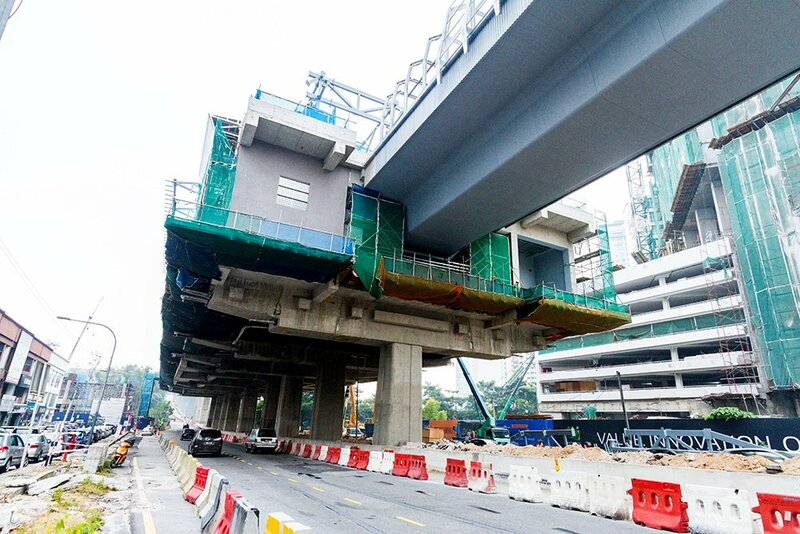 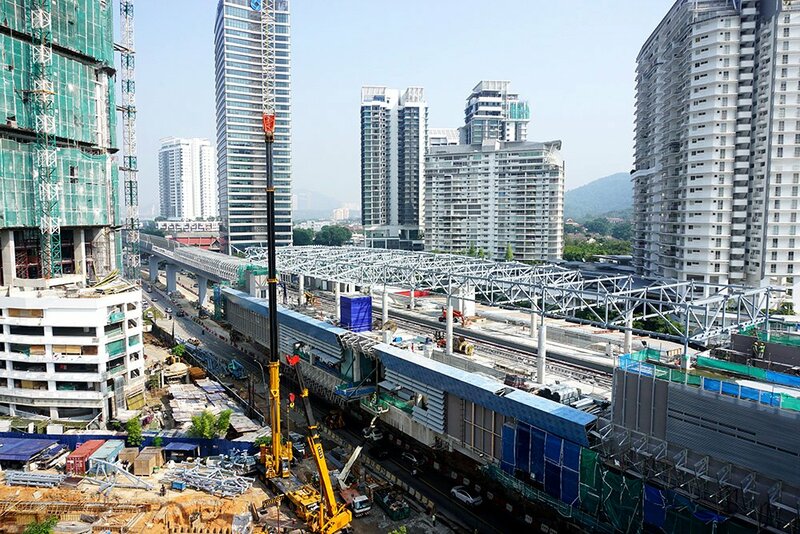 With the opening of the MRT Sungai Buloh-Kajang Line, feeder buses also began operating linking the station with several residential areas in Taman Tun Dr Ismail, Damansara Utama and Damansara Jaya. The feeder buses operate from the station’s feeder bus stop at Entrance A of the station.